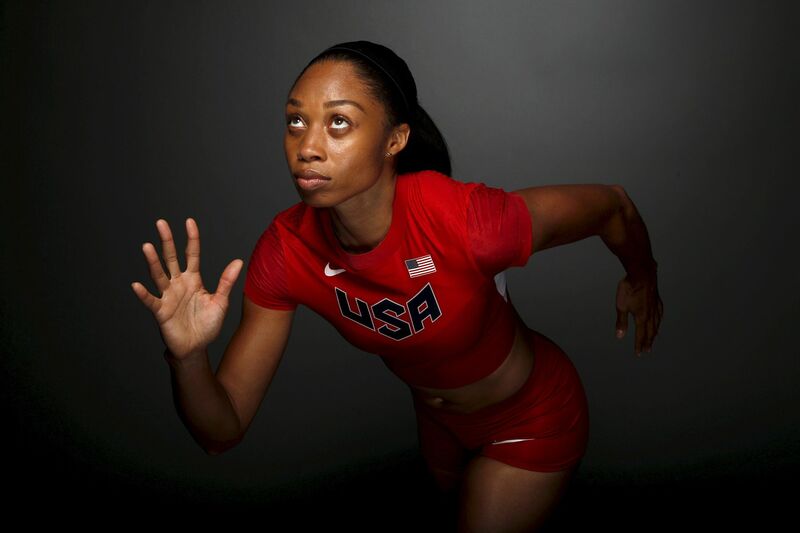 Runner Allyson Felix poses for a portrait at the U.S. Olympic Committee Media Summit. 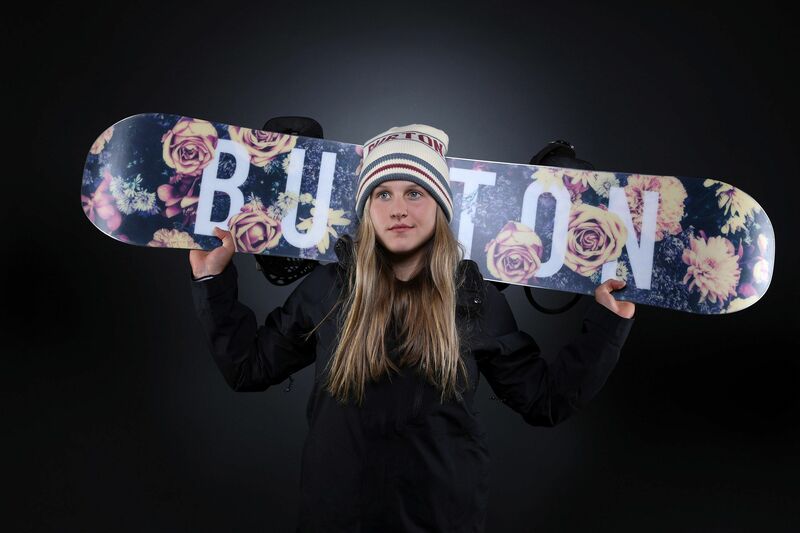 Snowboarder Julia Marino poses for a portrait at the U.S. Olympic Committee Media Summit. 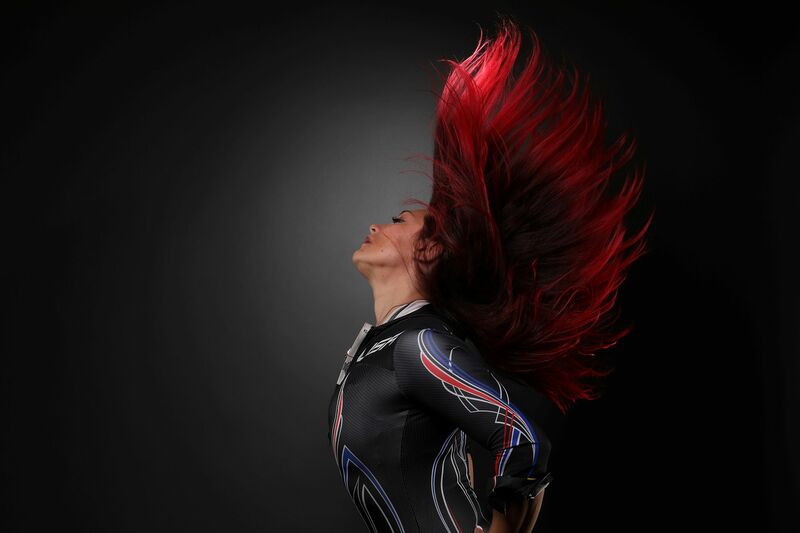 Skeleton racer Katie Uhlaender poses for a portrait at the U.S. Olympic Committee Media Summit. 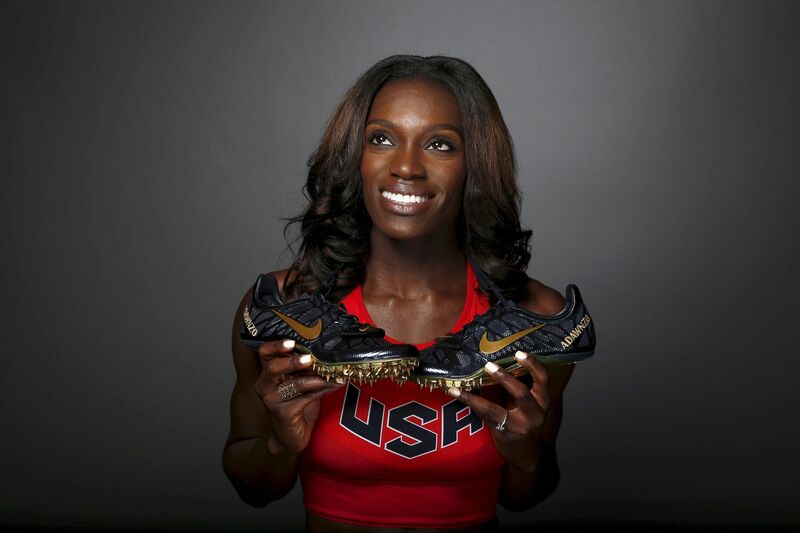 Hurdler Dawn Harper-Nelson poses for a portrait at the U.S. Olympic Committee Media Summit. 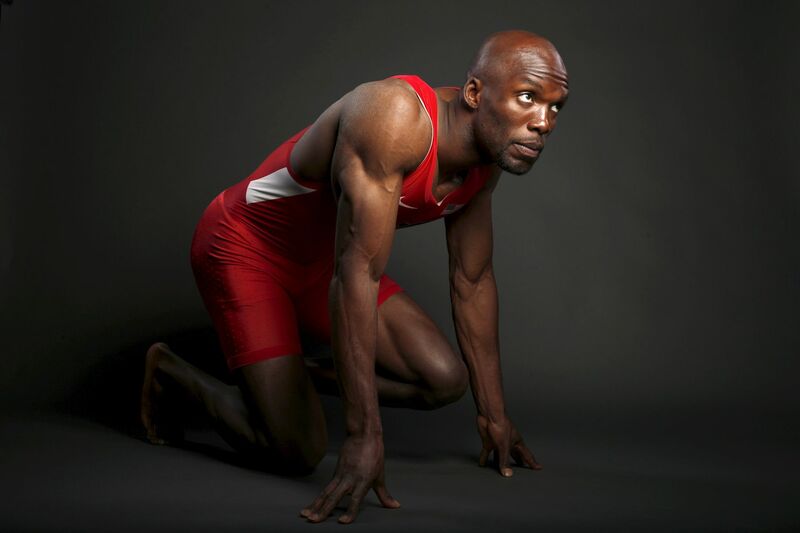 Runner LaShawn Merritt poses for a portrait at the U.S. Olympic Committee Media Summit. 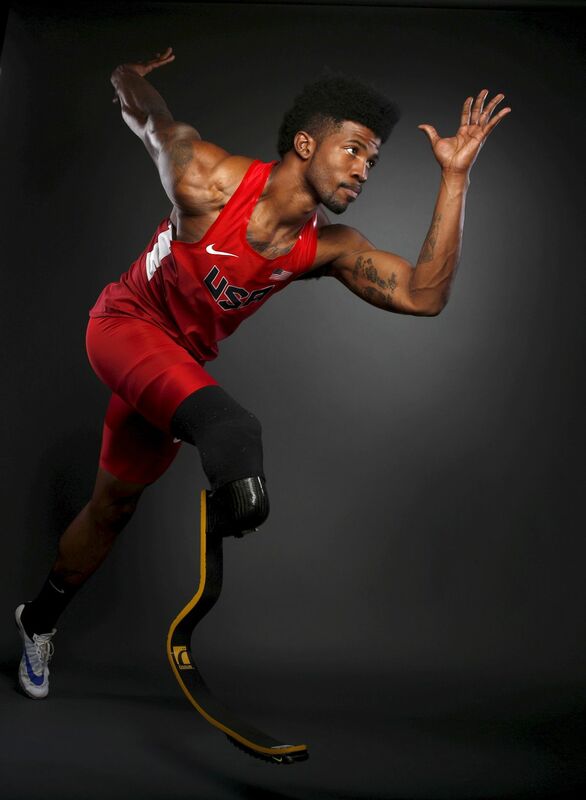 Paralympic runner Richard Browne poses for a portrait at the U.S. Olympic Committee Media Summit. 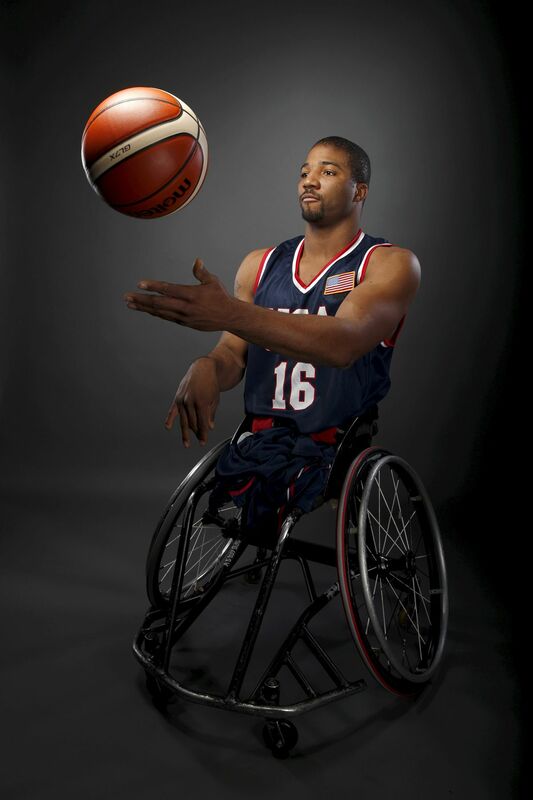 Wheelchair basketball player Trevon Jenifer poses for a portrait at the U.S. Olympic Committee Media Summit. 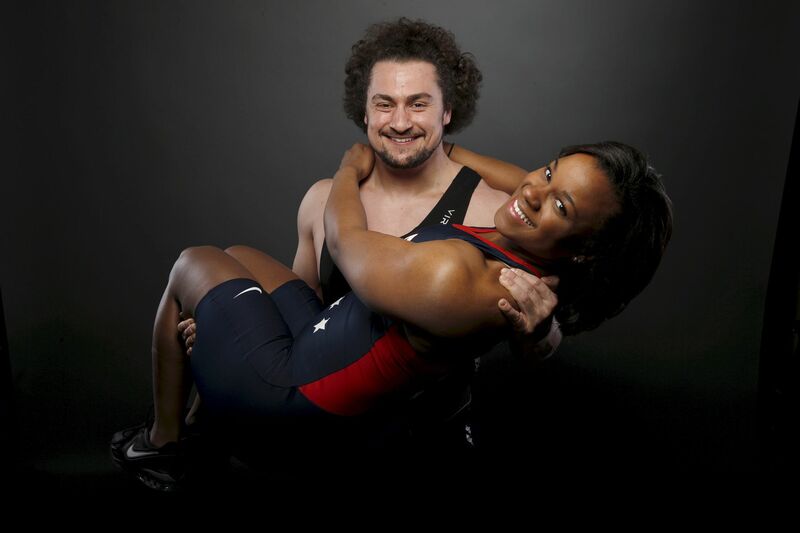 Weightlifter Norik Vardanian (L) lifts his girlfriend, weightlifter Jenny Arthur, as he poses for a portrait at the U.S. Olympic Committee Media Summit. Synchronized swimming duet Anita Alvarez (L) and Mariya Koroleva pose for a portrait at the U.S. Olympic Committee Media Summit. Swimmer Matt Grevers poses for a portrait at the U.S. Olympic Committee Media Summit. 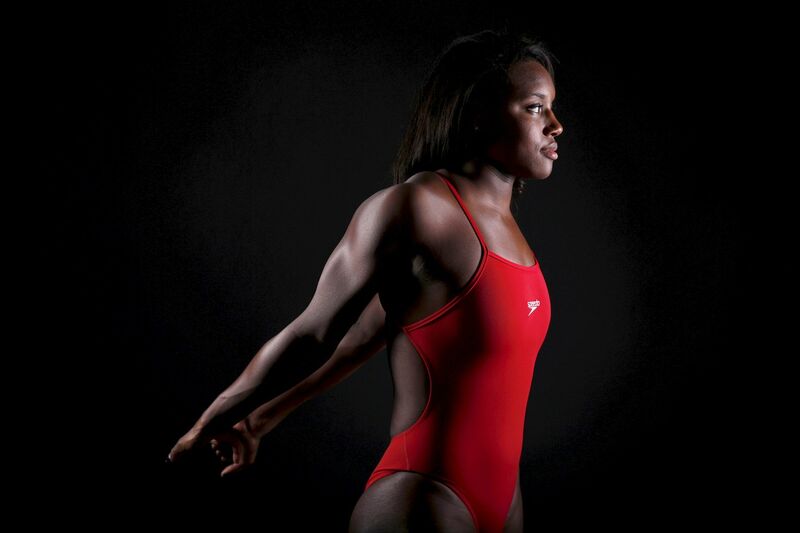 Swimmer Simone Manuel poses for a portrait at the U.S. Olympic Committee Media Summit. 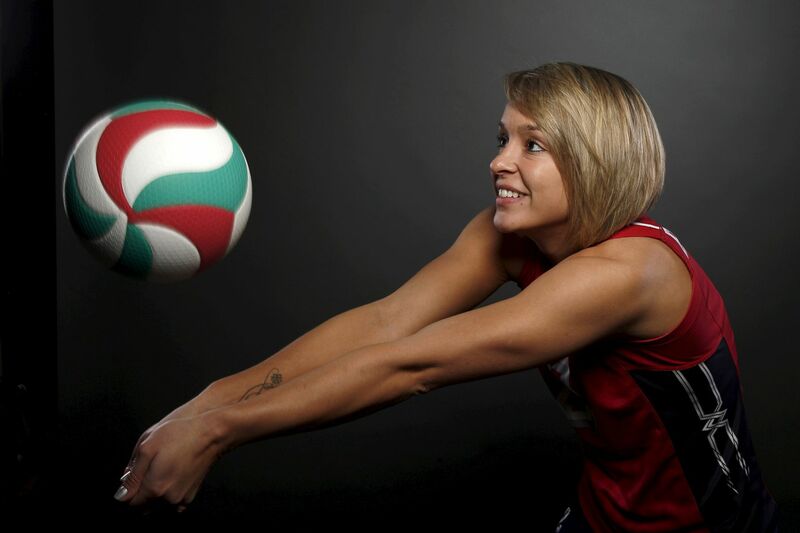 Indoor volleyball player Kayla Banwarth poses for a portrait at the U.S. Olympic Committee Media Summit. Golfer Lexi Thompson poses for a portrait at the U.S. Olympic Committee Media Summit. 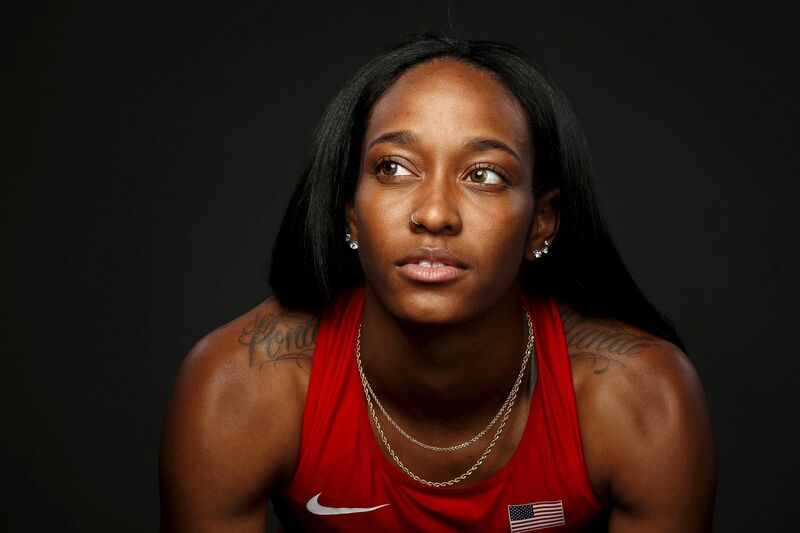 Runner English Gardner poses for a portrait at the U.S. Olympic Committee Media Summit. 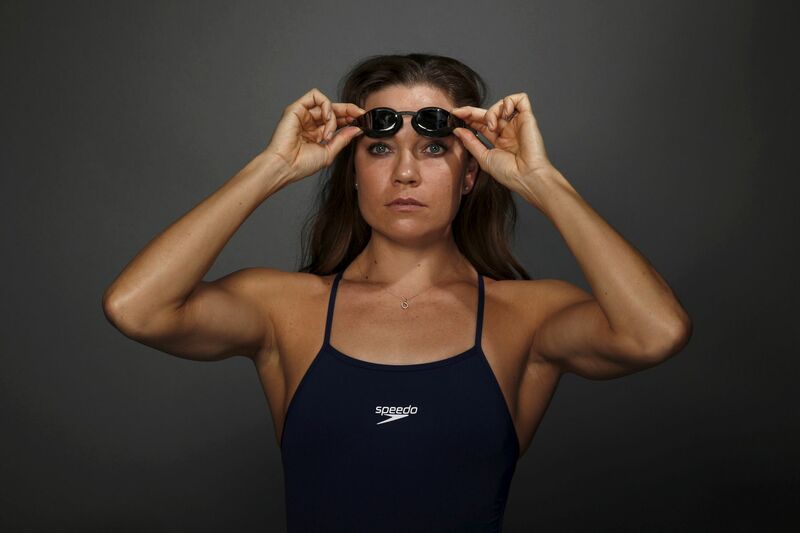 Swimmer Natalie Coughlin poses for a portrait at the U.S. Olympic Committee Media Summit. 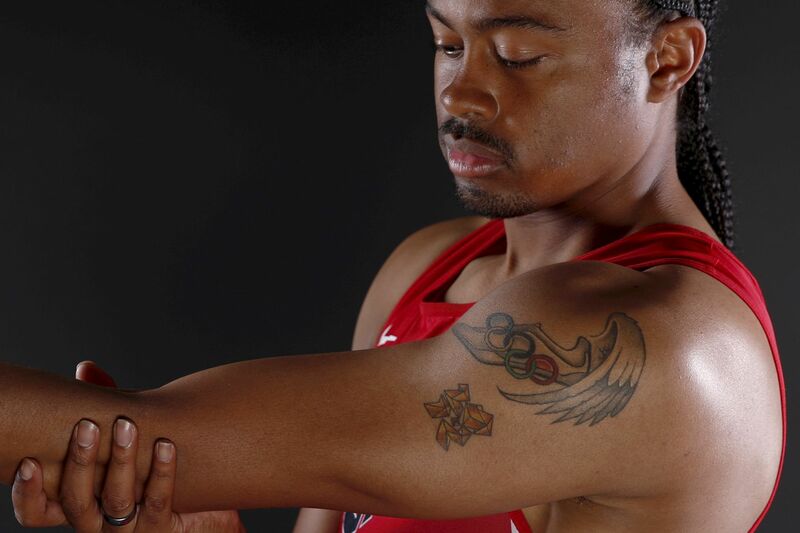 Hurdler Aries Merritt poses for a portrait at the U.S. Olympic Committee Media Summit. 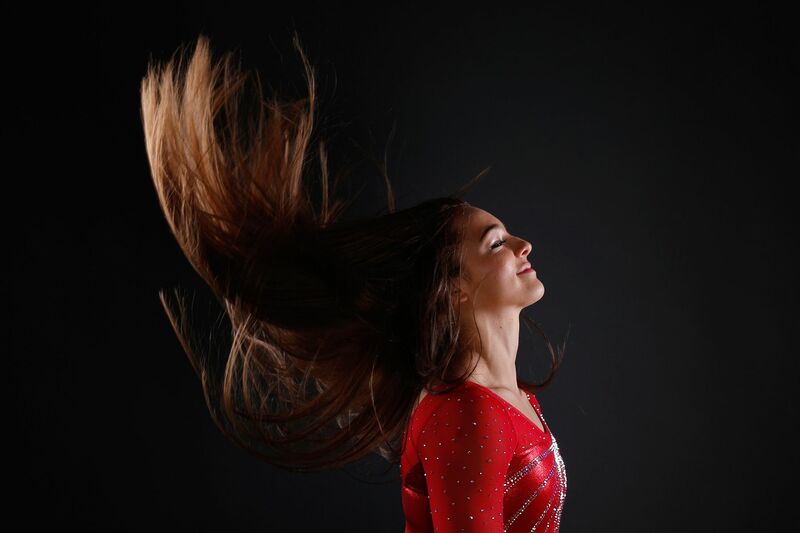 Gymnast Maggie Nichols poses for a portrait at the U.S. Olympic Committee Media Summit. 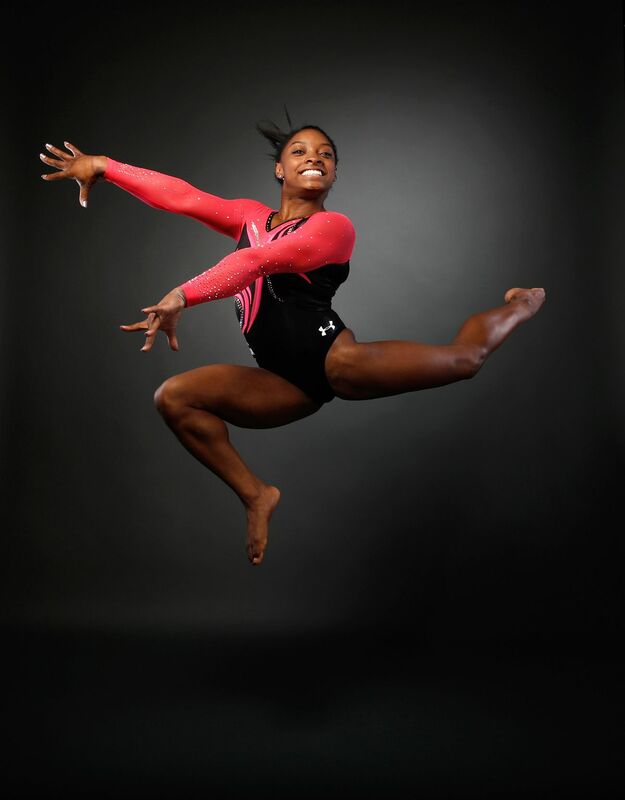 Gymnast Simone Biles poses for a portrait at the U.S. Olympic Committee Media Summit. 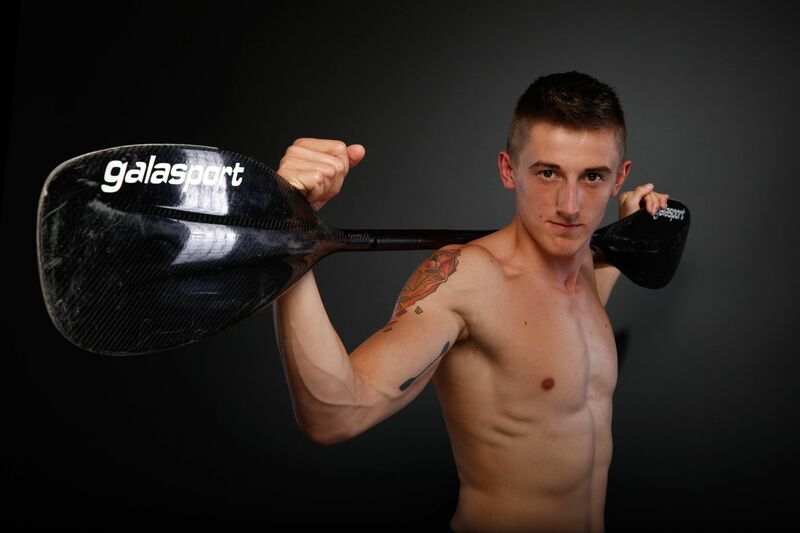 Canoe slalom competitor Michal Smolen poses for a portrait at the U.S. Olympic Committee Media Summit. 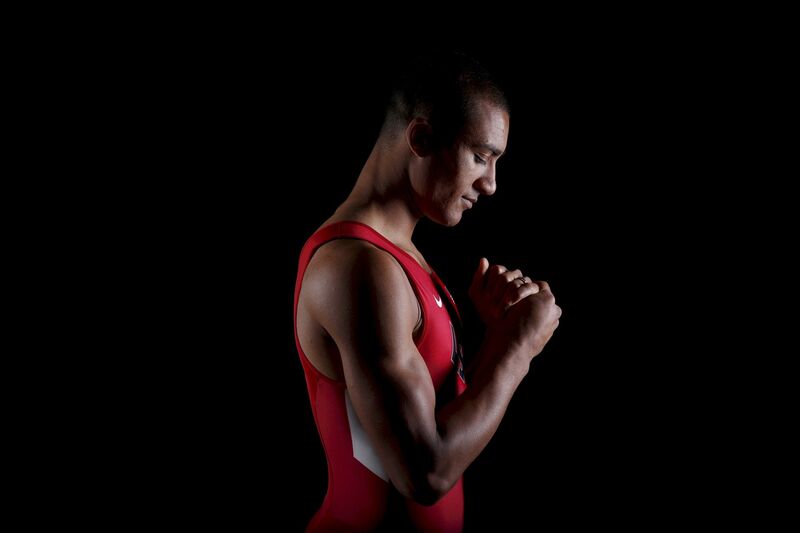 Decathlete Ashton Eaton poses for a portrait at the U.S. Olympic Committee Media Summit. 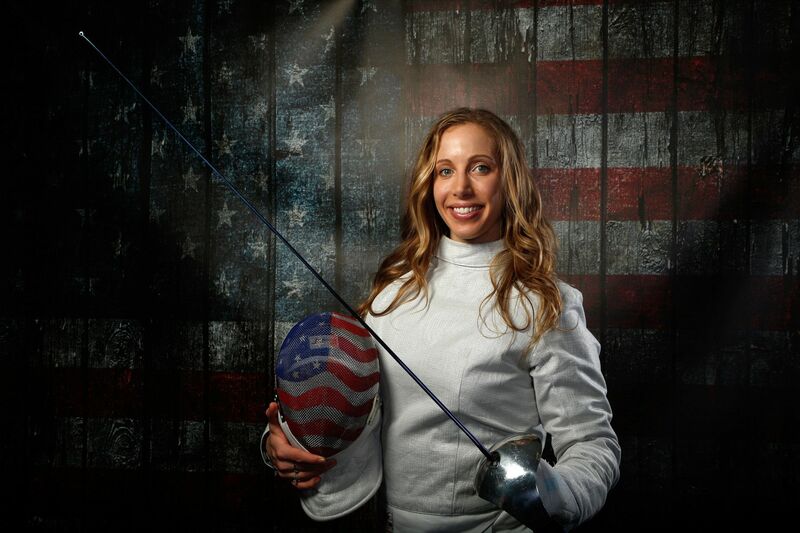 Fencer Mariel Zagunis poses for a portrait at the U.S. Olympic Committee Media Summit. 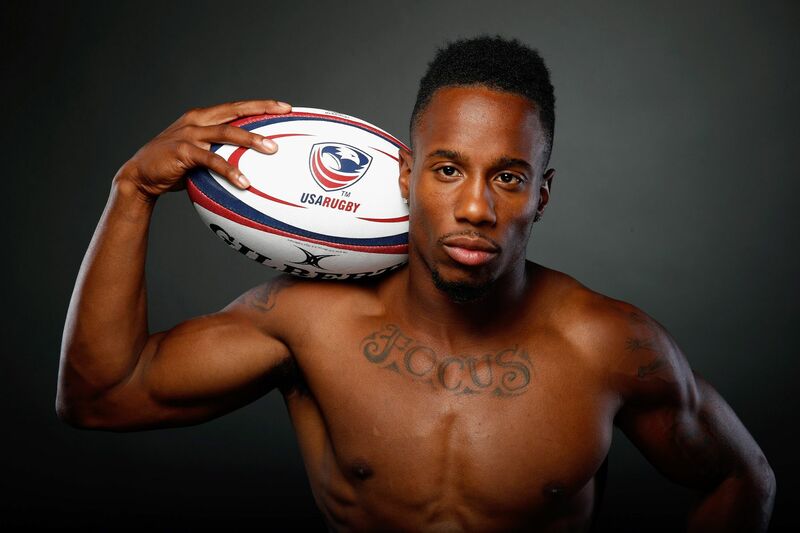 Rugby player Carlin Isles poses for a portrait at the U.S. Olympic Committee Media Summit. 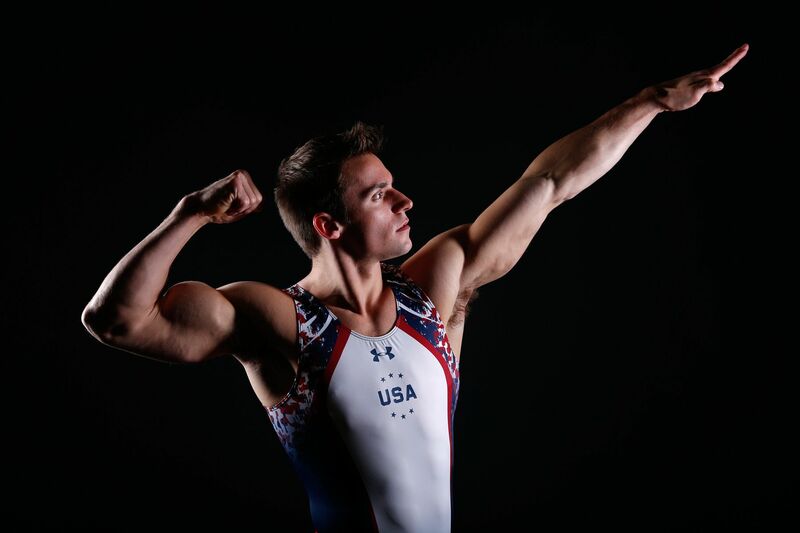 Gymnast Sam Mikulak poses for a portrait at the U.S. Olympic Committee Media Summit.